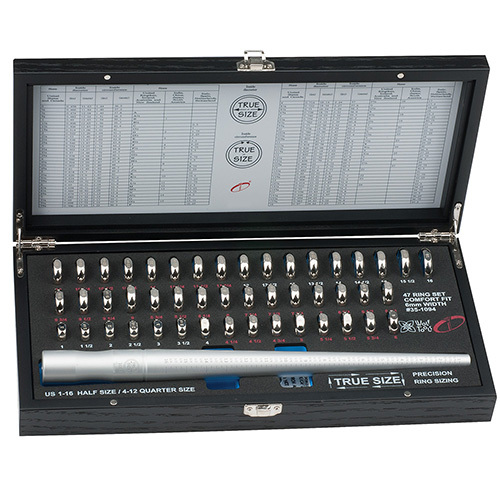 This precision calibrated True Ring Sizing Set (6mm) offers consistent, dependable measuring when sizing rings time after time. The high quality and the polished, professional look will impress your customers on the other side of the counter while reducing costly, extensive errors when measuring the size needed and the end result being totally different. 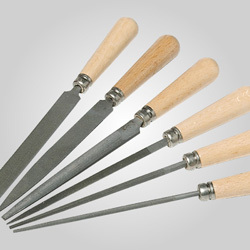 Sold as a complete set with matching aluminum mandrel, or you can also purchase just the ring sizes only. 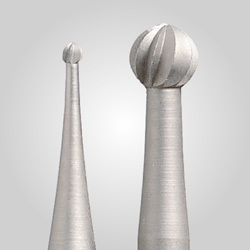 Steel Mandrel (standard 841-1118 or grooved 841-1119) also sold separately, and comes etched with sizes 1-16 in quarter sizes and is calibrated to the Ring Sizers. Made in USA. 47 Precise Comfort Fit 6mm wide stainless steel ring sizers etched with half increments for sizes 1-16 and quarter increments for sizes 4-12. Sizes are laser etched and engineered for longevity on a flat spot on the exterior of the ring, thus making it easy to pick the size you are seeking. One Aluminum Ring Mandrel in quarter sizes 1-16. Supplied in an attractive wood grained storage box with dual hinges for smooth closure. Lining inside holds the comfort fit sizers as well as the aluminum mandrel. 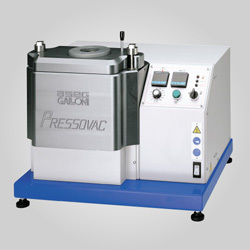 Convenient handy conversion chart is included and details a variety of sizing systems.